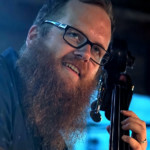 The ESO Strap line has been expanded to include a bass-specific strap. Available in seven colors, the straps are manufactured in Seattle, Washington. 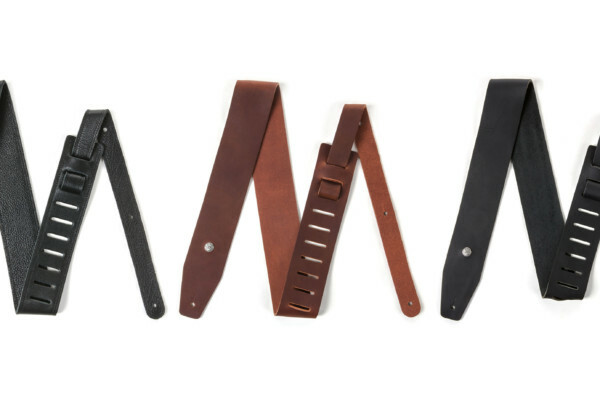 The ESO Bass Strap features a contoured “S” shape to avoid pressure points and digging into your neck. It’s built with a high-density foam core with interior heavyweight backing and reinforced stitching at critical points. The strap has a 1-ounce urethane DWR moisture coating to keep perspiration out. 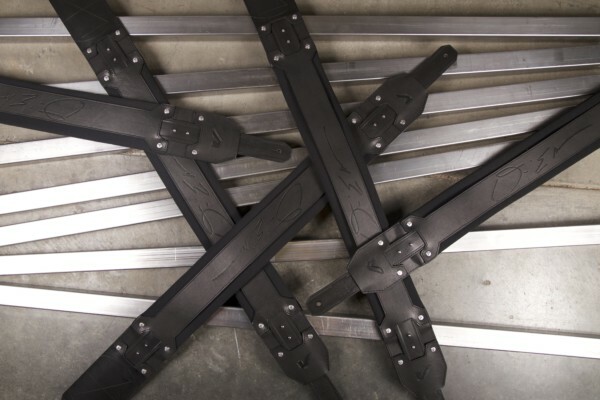 Each end terminates in hand-crafted Brazilian leather end pieces. Finally, an in-seam pick pocket allows for pick storage on the fly. 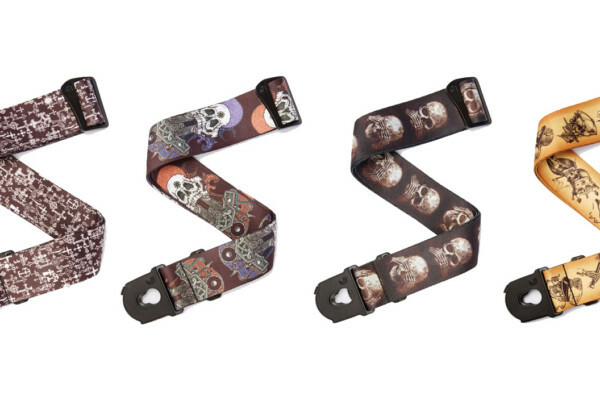 The ESO Bass Strap comes in right and left-handed versions. It’s available now for $59.99.